We love Patchology. It’s a brand that combines fast and convenient delivery of skincare ingredients through innovative, no-mess delivery methods. 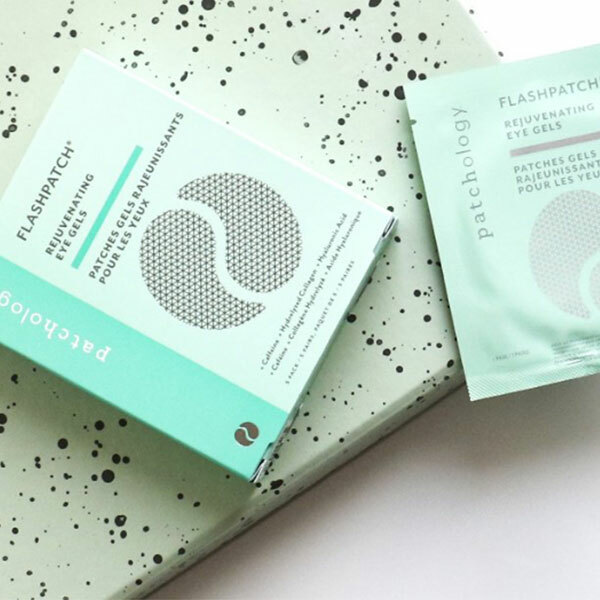 From eye gels that work in 5 minutes to brighten and de-puff to a 5-minute thirst quenching sheet mask- this is beauty at the speed of you. Each of the Patchology products on the Fetch Edit are multifunctional, speedy and fun to use. There is nothing basic about this range.